Cheese.......................yummy cheese. My kids and I love cheese and we are always open to trying new flavors and brands of cheese. One of our family favorites is Arla Dofino. 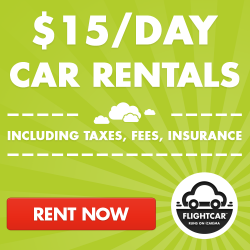 They specialize in 4 different types of cheese, which are Havarti, Gouda, Edam and Fontina. Each type of cheese has its own flavor and kinda its own purpose. Arla Dofino Havarti cheese is great for sandwiches, it comes in 8 flavors some of which have jalapenos, are lighter made so better on the tummy, and even smoked. I love smoked Havarti it taste great with ham and wheat bread. 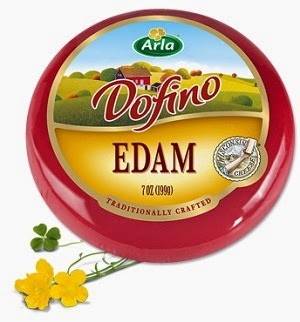 Arla Dofino Edam is great with crackers, wine, or just on its own. Edam cheese is a harder cheese so it last longer and really has a nice sharp taste to it. I like to snack on Edam cheese because it hits the spot and can tide me over til my next meal with just a few slices. 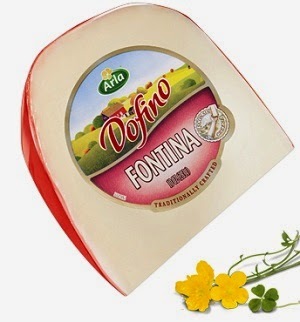 Arla Dofino Fontina is a good cheese with crackers, wine, or on a sandwich or on its own. Its really good not as hard as Edam but not as lose as Gouda its a great middle cheese which taste great. 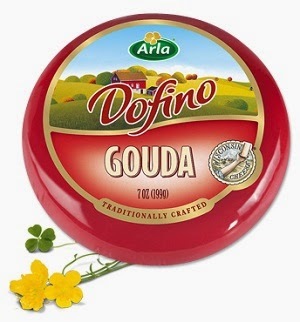 My personal favorite is Arla Dofino Gouda cheese, its so creamy and can be placed on anything, I love to eat it on its own. I also love to take it and crumble it up onto a salad oh its so great! My kids love how its packed in wax so they enjoy playing with the wax container its placed in. You will not be let down when purchasing Arla Dofino brand. Arla Dofino is 6th in the world for distributing dairy products and they are working on using 100% recycled products by 2020. Arla Dofino are great products which can be found in the deli isle of your local grocery store. 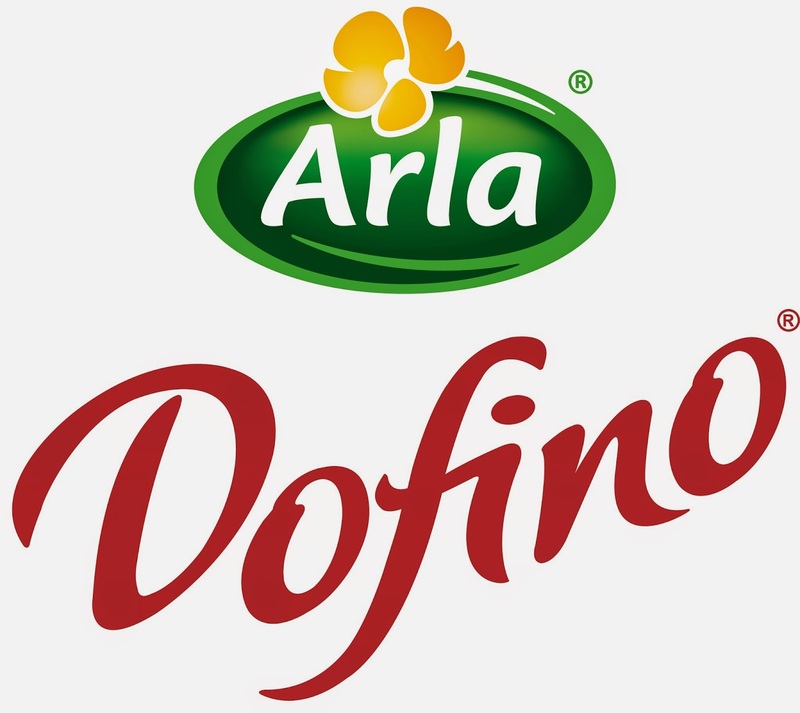 Learn more about Arla Dofino by clicking here, find fun recipes while visiting the website. Enter to win 3 coupons for free Arla Dofino products of your choice. 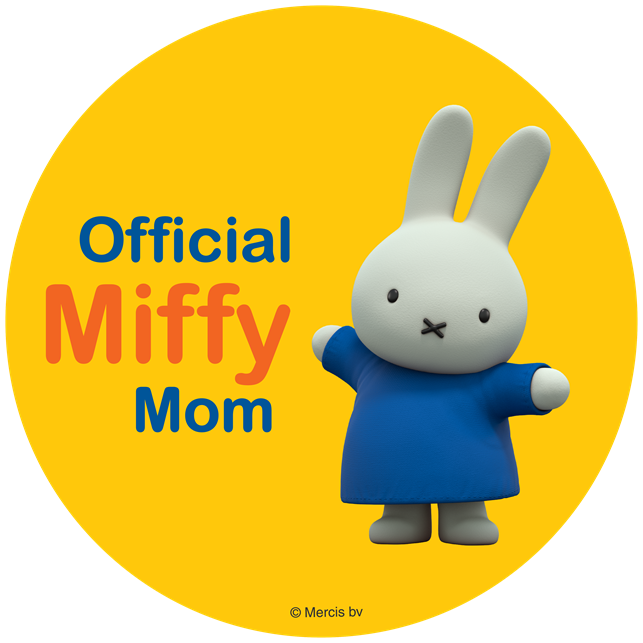 Contest open to U.S. residents only and will end August 31st, 2014.